Wow. 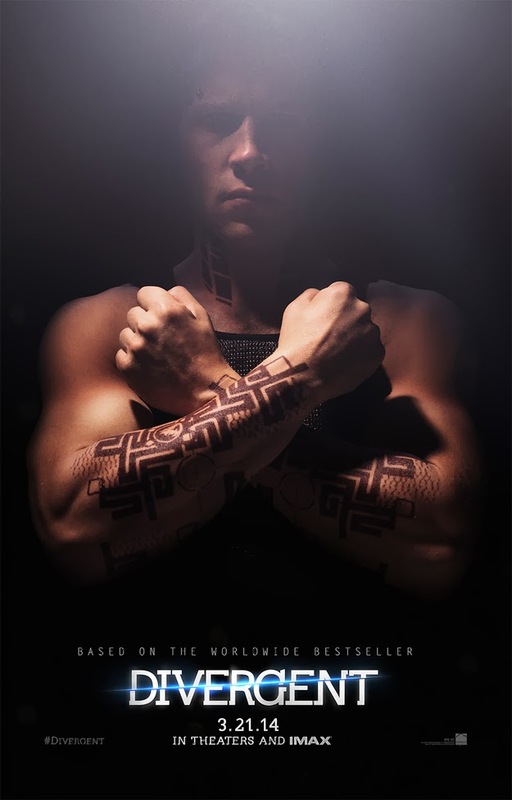 Check out Jai Courtney as Dauntless leader ERIC in this latest character poster revealed by Buzzfeed! It's not hard to see why he strikes fear into the hearts of initiates. ERIC: Eric is a brutal force with a damaged moral compass. His cruel training methods and ruthless leadership make him a quick adversary to Tris, the Abnegation transfer and protagonist of the story. "Jai is truly a great actor. You'll see, he's tough and mean and fun to watch." Director Neil Burger.